Collison recently created a popular new punch bowl offering: The Mutiny. Comprising Blanco Tequila, fresh watermelon juice, lime juice, spearmint and rhubarb bitters, the concoction is light, refreshing and complex. The sweet fruit is balanced by the citrus, while the herbs and bitters add aromatic accents and the spirit’s smokiness cuts through. “The Mutiny is ruling people’s summer right now,” Collison says. 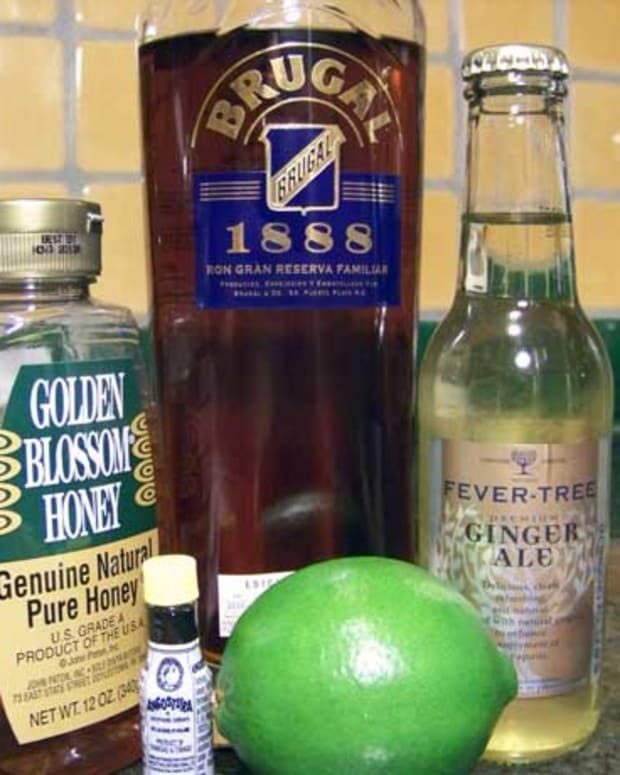 I used this drink as the inspiration for my homemade version, dubbed Rebellion Punch. The brand of Tequila isn’t important, as long as it’s 100-percent blue agave, not a mixto (a blend of agave and other sugar-based spirits). I chose Camarena because it’s smooth, slightly fruity and nicely priced at around $20 a 750-ml. bottle. 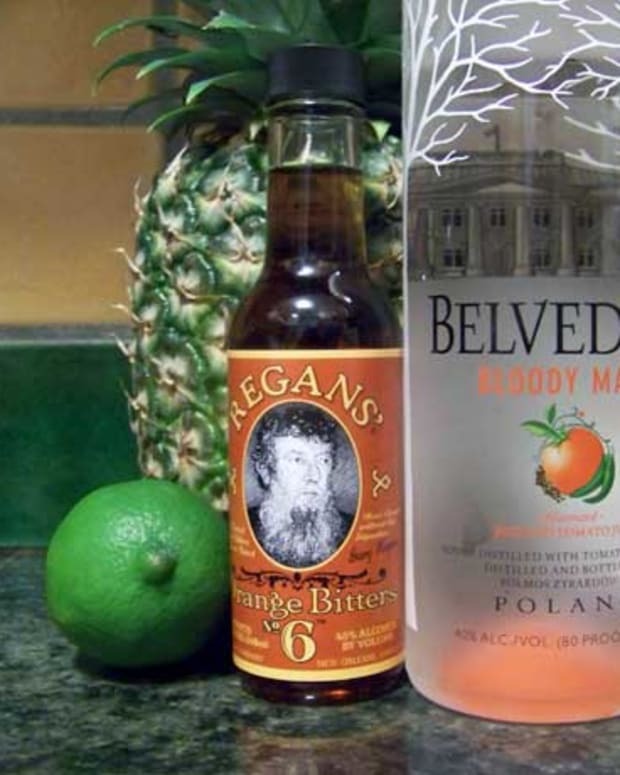 And don’t forget the bitters! 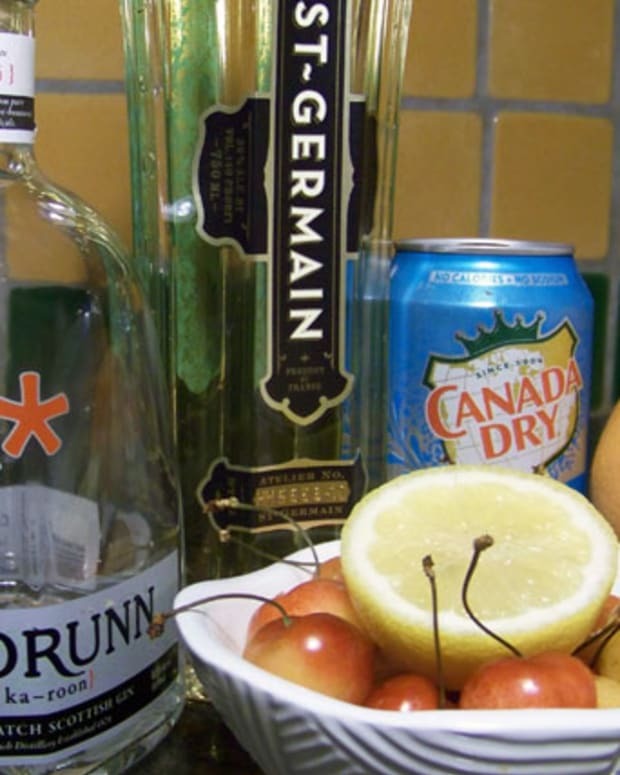 This potent ingredient enhances any drink, like adding salt and pepper to food. Most higher-end spirits shops sell bitters or you can order them online; I buy mine at an Indian store in Manhattan’s Murray Hill neighborhood (aka “Curry Hill”). Fee Brothers produces a variety of flavors, including Rhubarb, Old Fashion and Whiskey Barrel Aged, and they’re fairly inexpensive at roughly $8 a 4-ounce bottle. So go ahead—get rebellious! 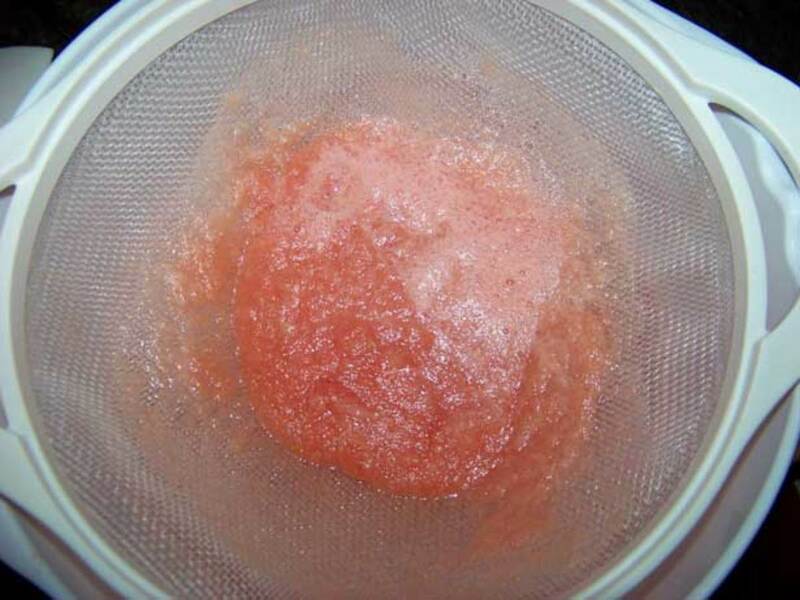 Purée the watermelon in a blender until smooth, then strain out the pulp and add the juice to a pitcher, along with the Tequila and bitters. 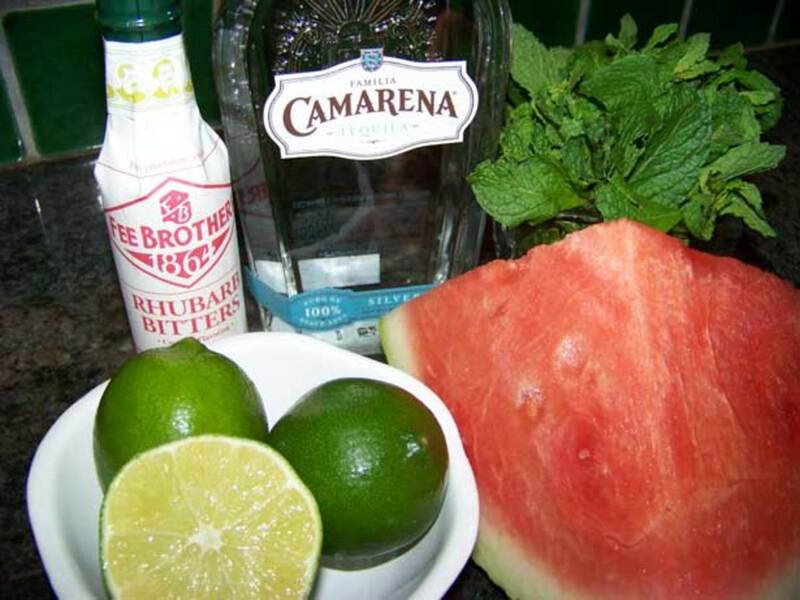 Combine the limejuice, agave nectar and mint leaves in a shaker and lightly muddle, then add to the pitcher and stir. 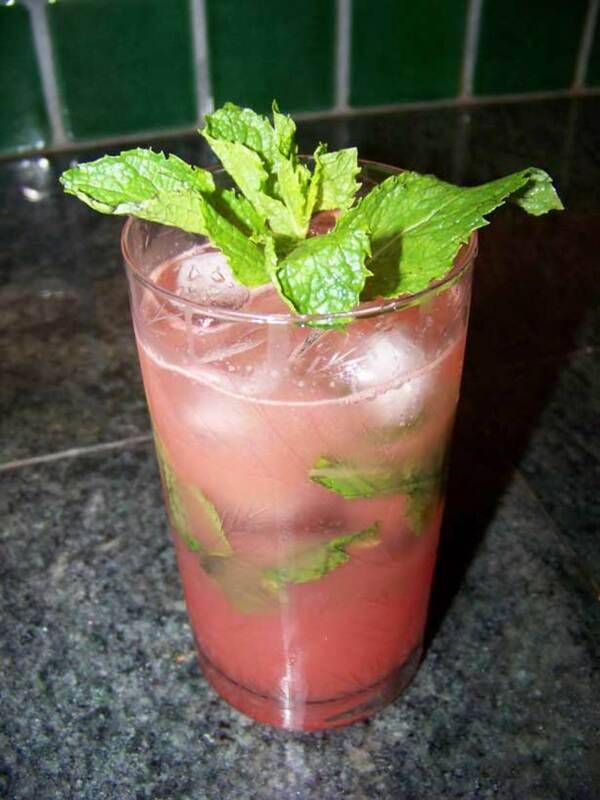 Pour each serving into an ice-filled glass and garnish with a sprig of mint.